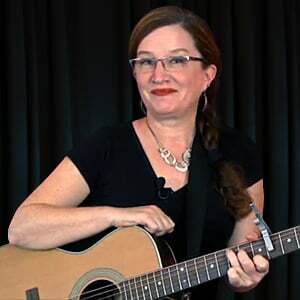 In this lesson, we'll learn one more simple chord, the simple G7. Are you wondering why there is a "7" in the name of the chord? Don't worry, we'll get to the music theory behind all that later on in the course. For now, just go ahead and learn the chord and its funny name.